Proprietary equipment and complex management have made VPN (SSL & IPsec) solutions costly infrastructures to run and maintain. 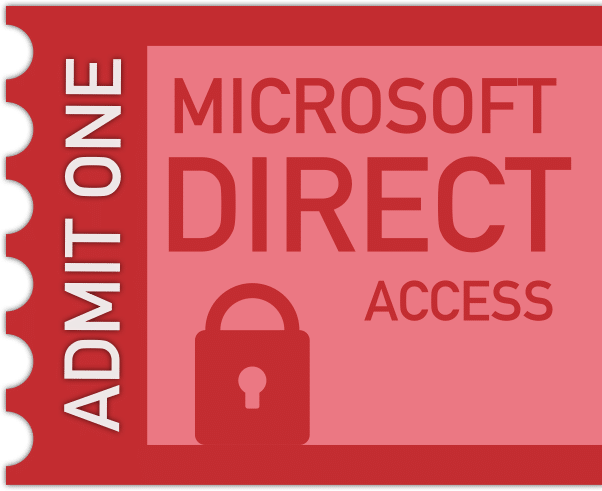 With Microsoft DirectAccess for secure remote access you have something dramatically different. With Microsoft DirectAccess running in your main office, you can potentially trade in the dedicated circuits in these remote sites for standard internet connections, giving you much more bandwidth for a fraction of the cost. You may already have it, why not start using it? If you have already accomplished or are planning to accomplish a Windows 7 rollout like so many companies are right now, you are awfully close. As stated earlier, there is no client software that needs to be installed to run DirectAccess. All of the components necessary to run this technology are embedded right into the operating system of Windows 7 Enterprise/ Ultimate, Windows 8 Enterprise and Server 2012. All you need is the Microsoft DirectAccess “gateway” for which a simple 2012 server in your network can be the gateway or a purpose built appliance like the Celestix DAX.